California Supreme Basketball would like to announce the signing of a pair of So Cal Five Star Prospects in Shareef O’Neal (Wing), and Brandon Williams (Point Guard) to Arizona. Both now beginning the first step to the process of enrolling on a college campus by signing their financial agreements with the University. Both Shareef and Brandon visited Arizona officially, and have both expressed the loyalty of Arizona throughout their recruiting process. These two young prospects have been a pleasure to have in the program, and will truly be missed not just for their athletic ability but who they’re as people. and California Supreme Alumni Solomon Hill [Right] Following Championship. California Supreme had the privilege of having Shaquille O’Neal give his time, and join the staff in the final tournament of the 2017 season; which also happened to be (son) Shareef O’Neal’s final AAU tournament of his career. The team finished with the BigFoot Hoops 17U Platinum Bracket Championship in a win over hometown Las Vegas Prospects of the the EYBL. Also, joining the Supreme staff in Vegas, NV was a pair of first round NBA draft picks in 2000 #1 Overall pick Kenyon Martin Sr., and first round pick #23 Overall in the 2013 NBA Draft Solomon Hill. 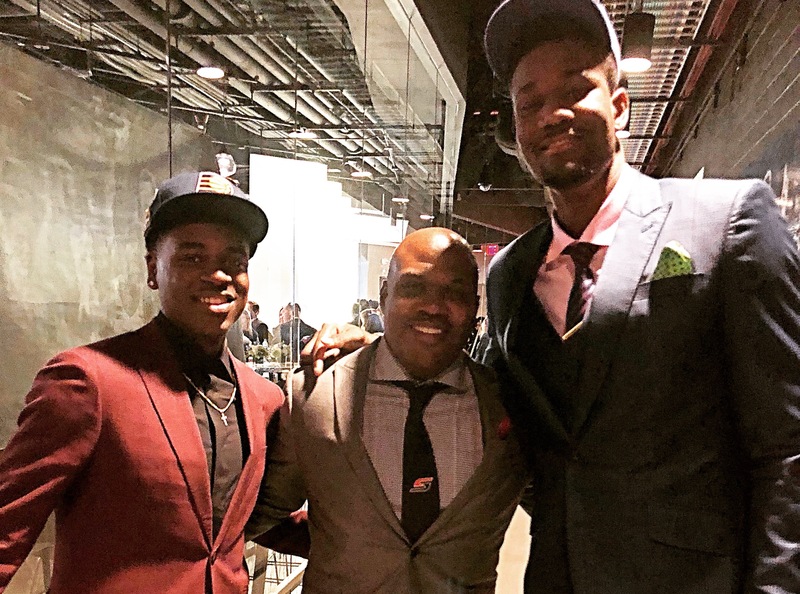 Between these three first round draft picks that added years of a experience at a high level to a dynamic coaching staff provided just the atmosphere that was needed to get these young men over the top, and cap off such a memorable season. 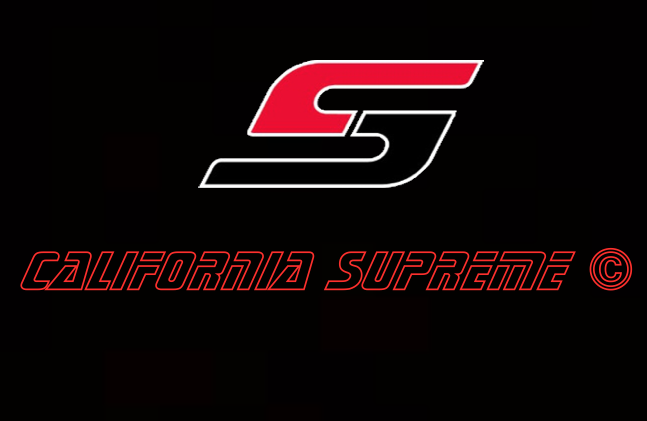 The Goal in the summer for California Supreme is to continue to develop the underclassmen who prepare to enter their next High School Season and early recruitment, and really help our juniors and unsigned seniors get opportunities for College Scholarships.